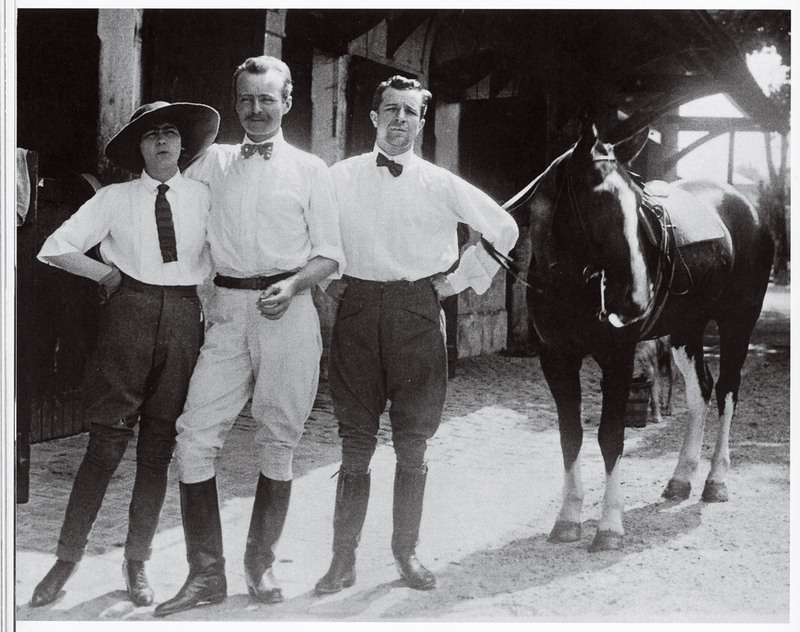 Gabrielle Chanel discovered sports with Etienne Balsan, a horse enthusiast who opened the doors for her to the racecourse and stud farms, and introduced her to riding in 1906. Two years later, she met Arthur Capel, known as Boy Capel, an English businessman who would become the great love of her life, and who was himself a fervent horseman and keen polo player. The designer would further cultivate her love of horses with the Duke of Westminster. It made perfect sense that she should design comfortable riding trousers adapted to her own needs. But beyond all the sporting disciplines, it was her discovery of jersey thanks to Arthur Capel that would confirm sportswear as part of women’s wear. In 1913, Gabrielle Chanel opened a boutique in Deauville where she had noticed the striped jersey tops worn by the fishermen. The following year this fabric which allows greater freedom of movement, appeared in her collections. On February 28th 1916, WWD’s title read: Chanel’s Sport Costumes, increasing in popularity daily on the Riviera”. 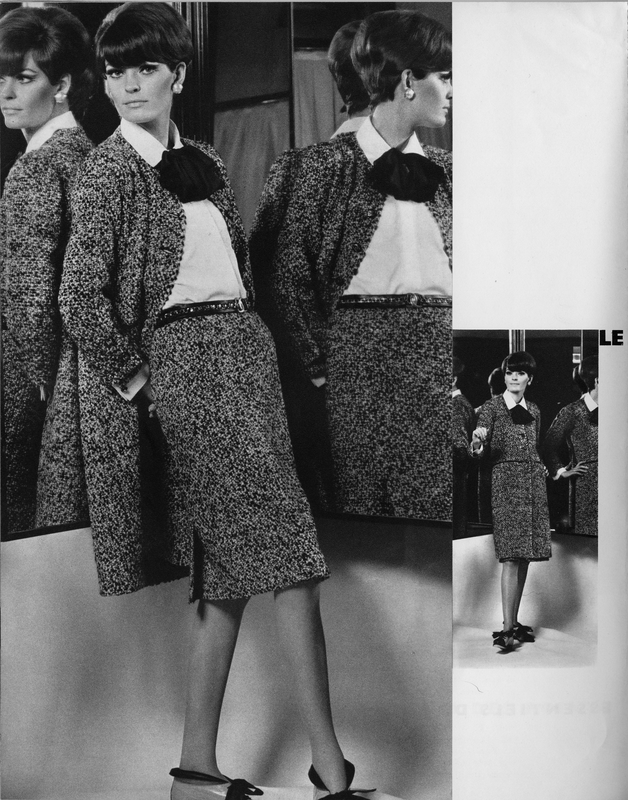 The article described the enthusiasm of women for Chanel’s sports clothes. The success was such that in 1921 a sports atelier was created within the House. 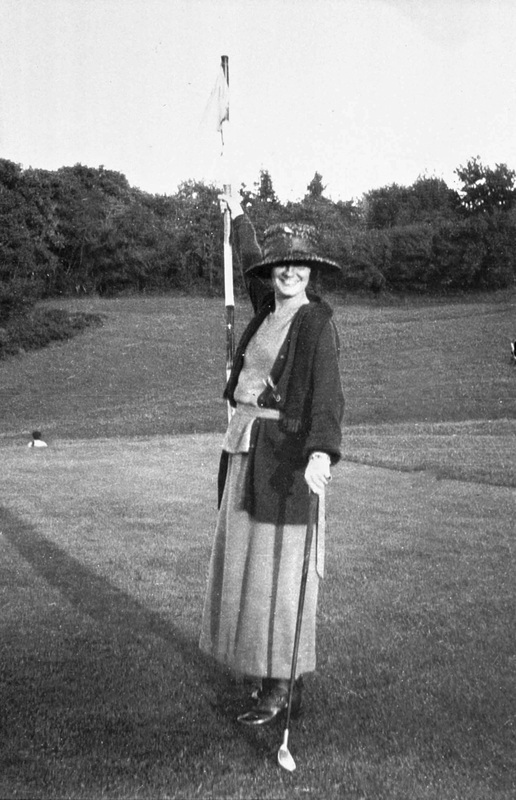 Coats, tennis dresses with a boat neck, soft suits, sweaters for golf and the beach were all inspired by the personal wardrobe of Gabrielle Chanel and earned the designer international acclaim and the paternity of a new look, bursting with youth and in keeping with a lifestyle where outdoor activities, women’s access to sporting disciplines, and the coastal resorts were all booming. 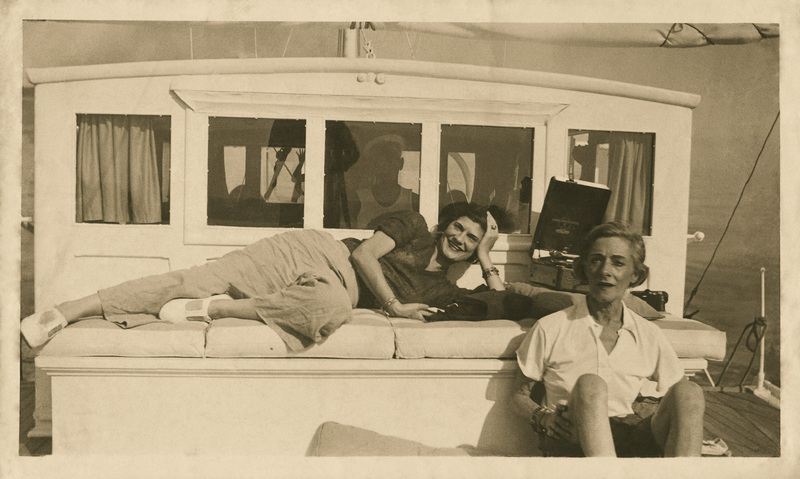 During their time together from 1920-1930, Gabrielle Chanel and the Duke of Westminster alternated between yachting, hunting, fishing and rounds of golf. An ardent enthusiast for the great outdoors, Mademoiselle Chanel borrowed her lover’s sporting outfits designed specifically for his own lifestyle. As her own first client and a great multi-disciplinary sportswoman, Gabrielle Chanel knew better than anyone else w hat was required to meet the exacting criteria of clothes adapted to sport and to everyday life. 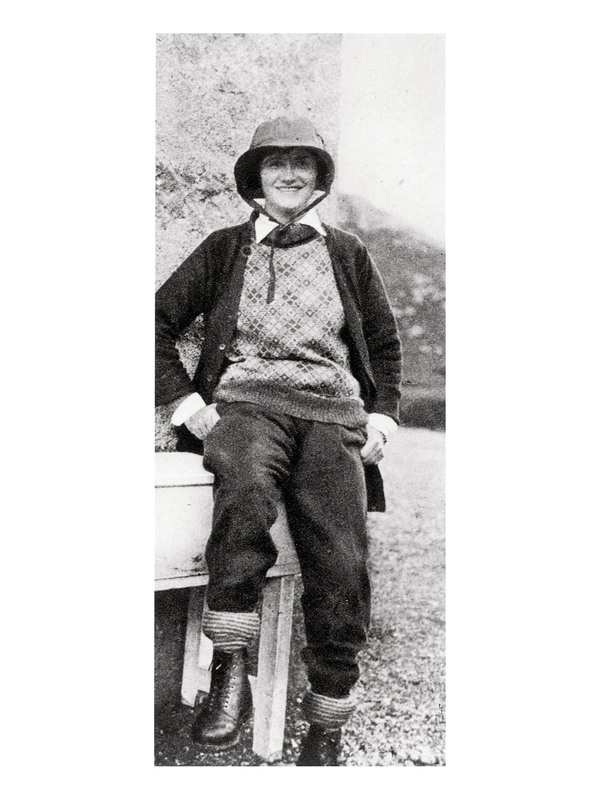 Likewise, when she spent her winters in Saint-Moritz at the beginning of the 1930s, Gabrielle Chanel would ski in whipcord trousers and polo neck sweaters with ribbed cuffs and waist. 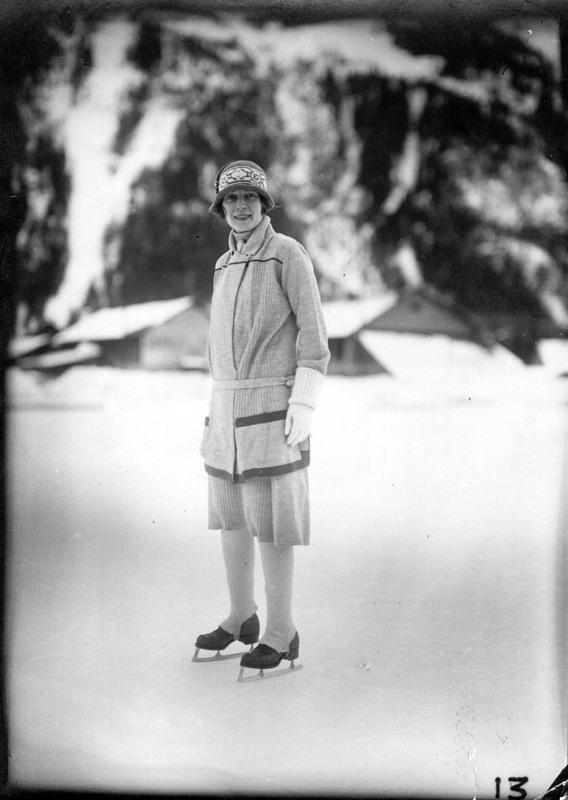 Her collections dedicated to winter sports also included elegant outfits for ice-skating providing the greatest possible comfort. 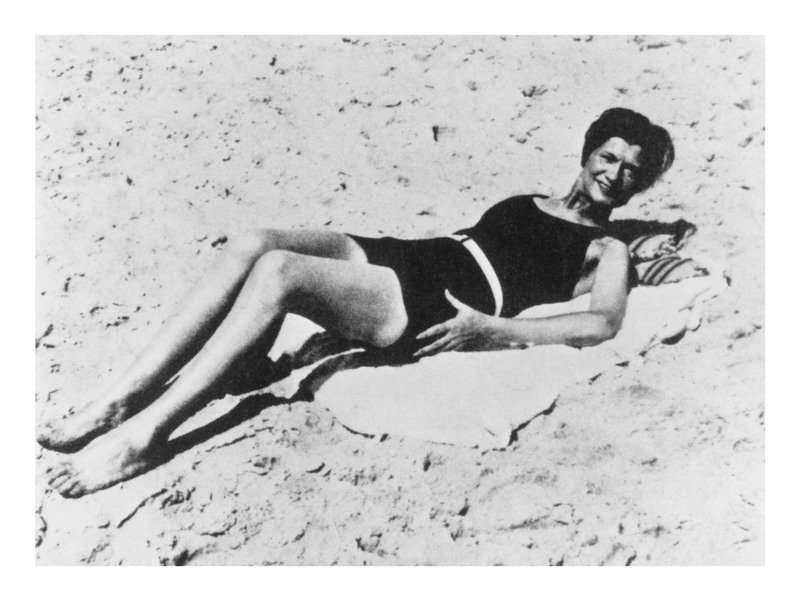 For summer and yachting, Mademoiselle Chanel offered swimming costumes, bathing dresses as well as fluid beach wear. In 1924 when Gabrielle Chanel was chosen by Serge Diaghilev to create the costumes for his ballet Le Train bleu, the couturier put on the stage the fashions she wore on a daily basis, all inspired by the sports she practiced. 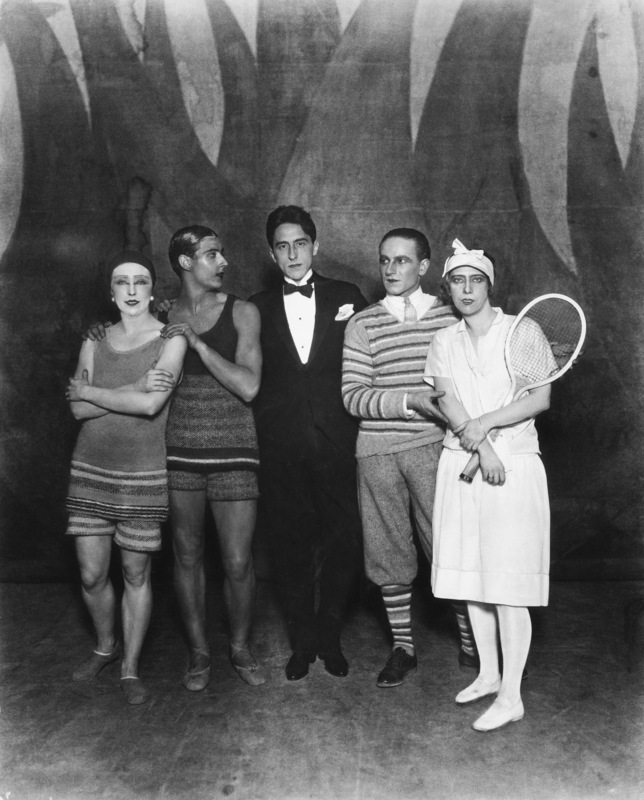 It was a real tennis dress and not a costume from Gabrielle Chanel’s atelier that appeared in the show. Continuing with the development of sports attire, Gabrielle Chanel also pursued her work on supple, simple and comfortable lines and initiated her own definition of sportswear through suits, dresses, blouses and striped jersey tops. To accessorise these looks the designer reinvented her famous two-tone shoe in 1966 as a sporty slightly high-top version in box beige and black with satin laces.